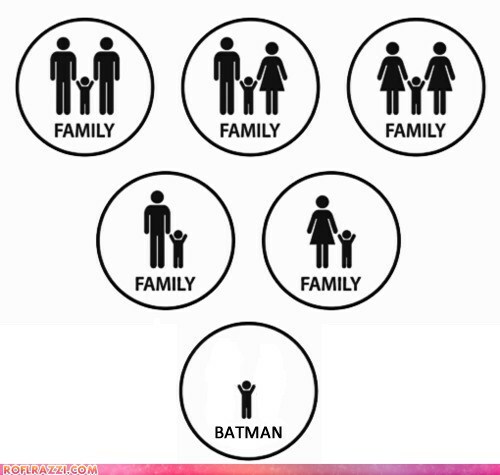 These are the things that I think are great. So great that I want to sing about them. A Reuters photographer, Luke MacGregor, captured this beautiful image of a full moon rising behind the Olympic rings on London's Tower Bridge. Perfect. 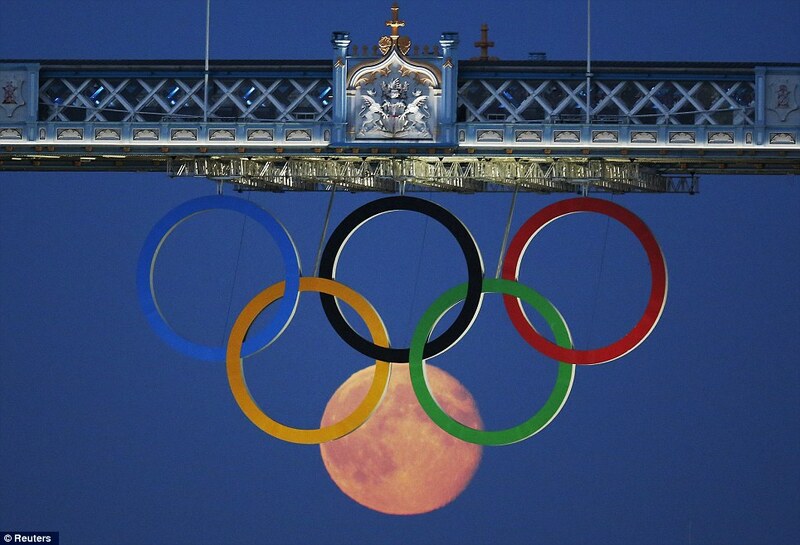 As many joked on the night this was taken, the moon may now be sued by the IOC. Early this morning, the Seven Minutes of Terror took place, & ended successfully. Amazing. 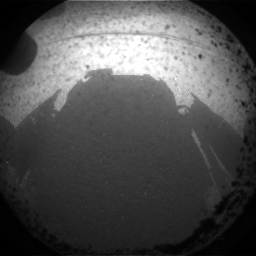 @NASA tweeted a photo of the Curiosity Rover's shadow in the Gale Crater, which is located ON MARS in case you forgot. Read more about the landing here. Whether you're a seasoned musician or a 4 month old, you will enjoy Jordan Rudess' latest app. The keyboardist for Dream Theater has co-created several apps - MorphWiz & SampleWiz have won several awards - & now Tachyon lets you create music with your fingertips, transforming the screen into a visual representation of the sound. Could be the coolest musical instrument you can buy for $1.99. Get it here. 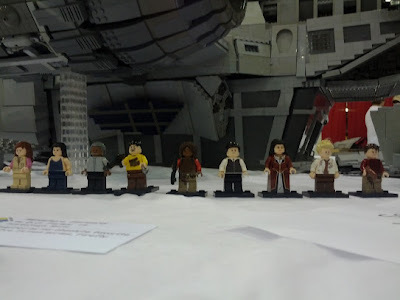 It's about time for a Firefly reference, right? 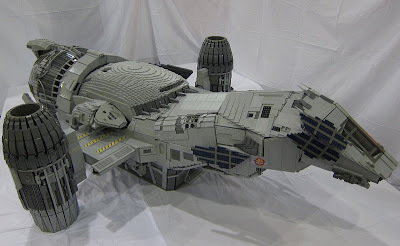 Here's a 7 foot LEGO model of the ship that's still flying, The Serenity. Adrian Drake spent almost 2 years building this, beginning with The Serenity's blueprints for accuracy. Yes, they're available. Yes, I recited the lines when I saw that last photo. Why don't you watch this classic Firefly scene so you can do the same? 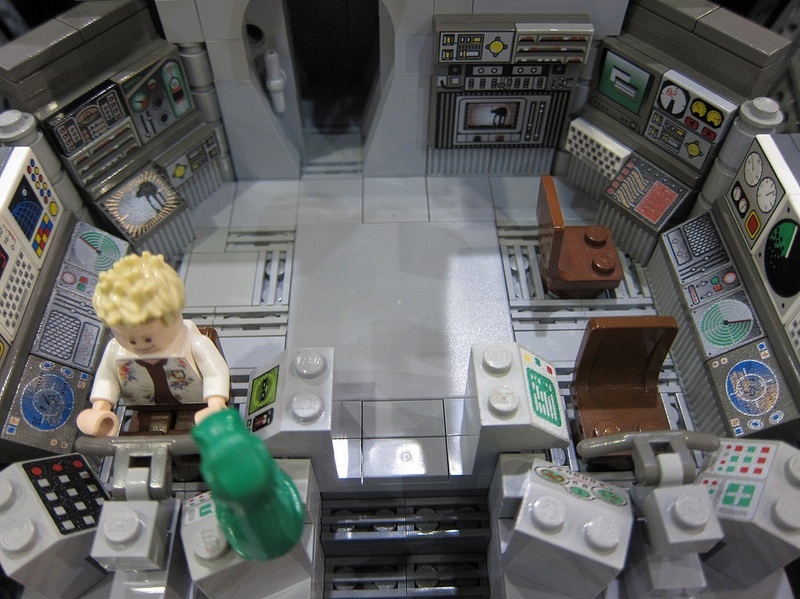 To see more photos of the LEGO Serenity, go here. To see photos of the construction (with Adrian's commentary), go here. Those were my favourite internet sweets of the past week. Come back next week for more goodies!